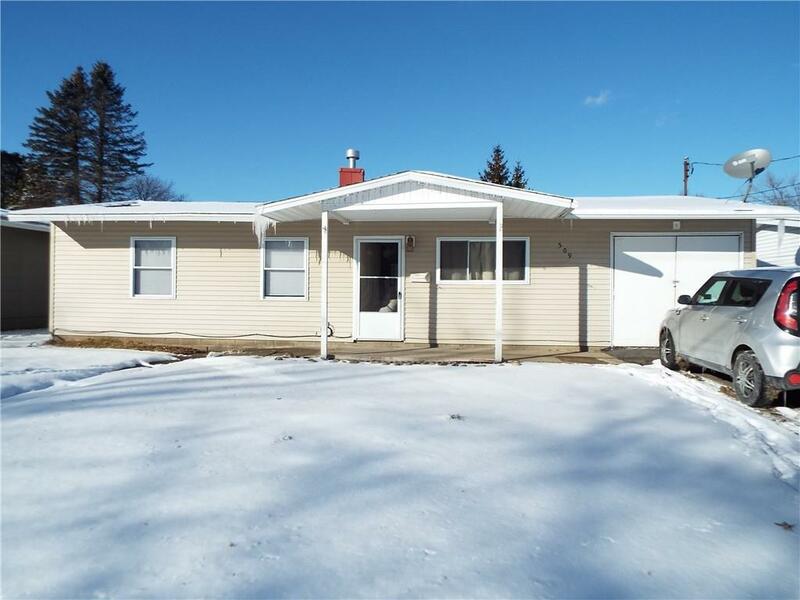 East Olean location for this 3 bedroom 1 full bath ranch home. Conveniently located to schools and shopping. Open concept with kitchen, dining room and living room. Galley kitchen with plenty of counter space. Large fenced in back yard. Nice patio area. New forced air furnace. Set up your appointment today. Directions To Property: Front To E. Spring St.